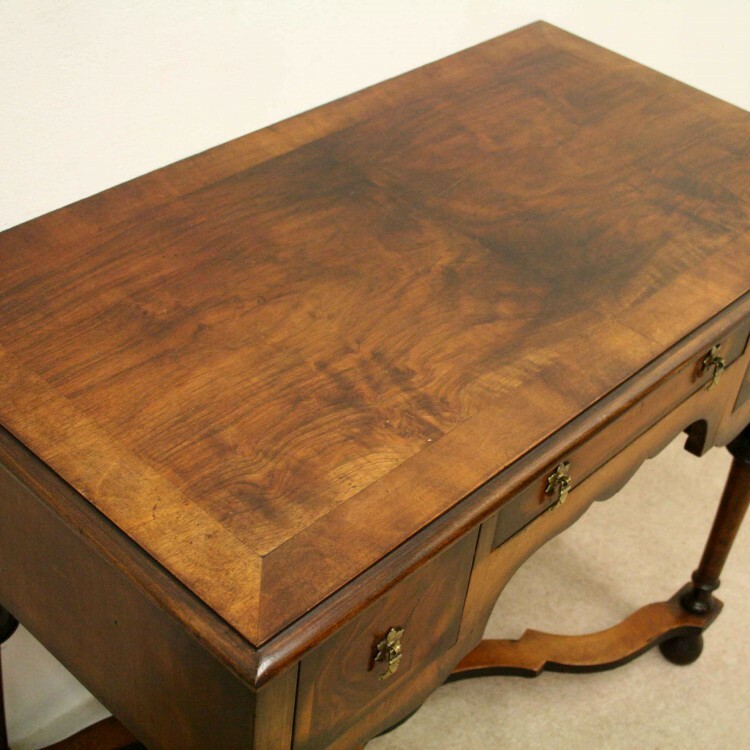 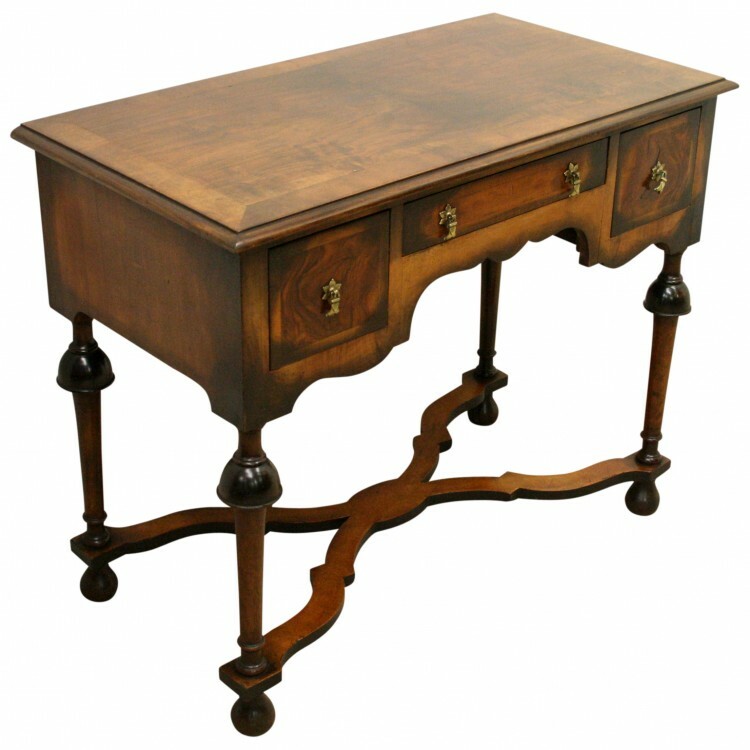 Circa 1930, small walnut lowboy/side table. 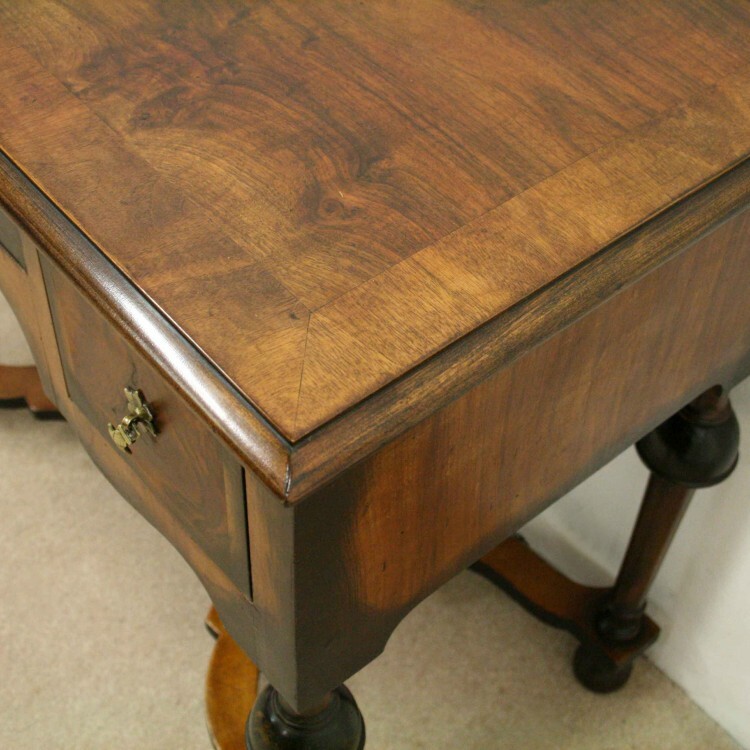 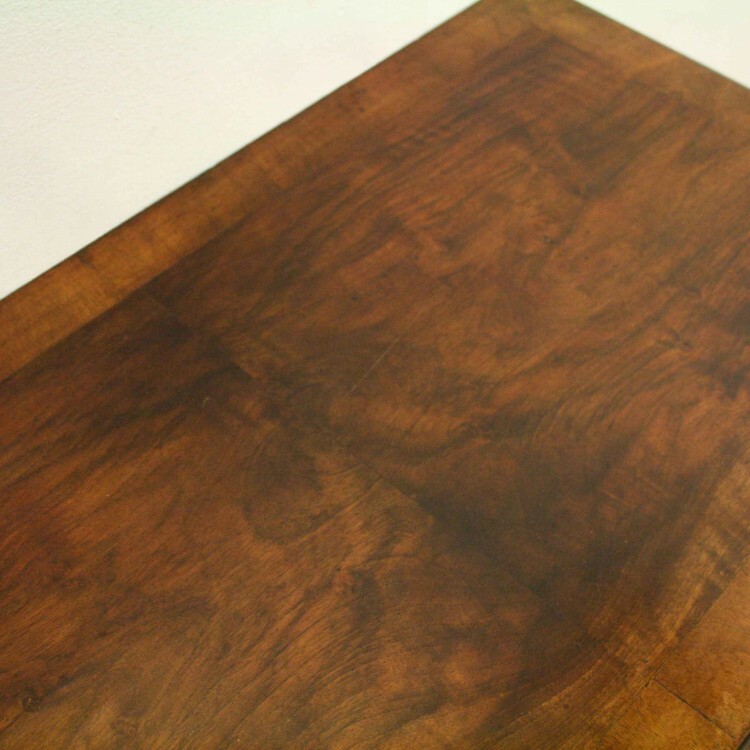 The top is quarter veneered with a broad crossbanding and ogee moulded edge. 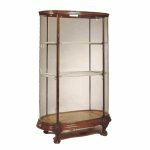 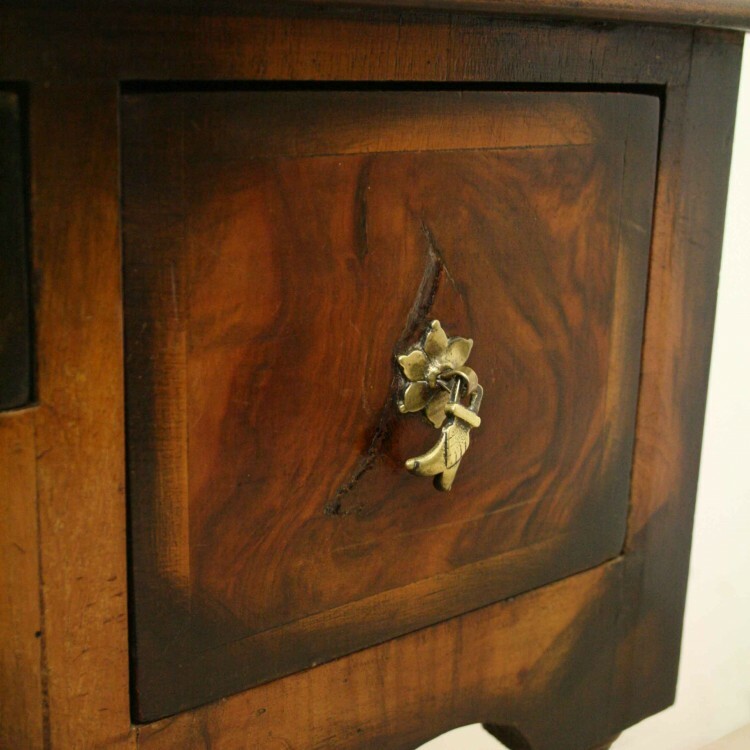 Beneath this, there is a configuration of 1 long rectangular drawer and 2 short square drawers with very stylish cast brass drop handles with flower head back plate. 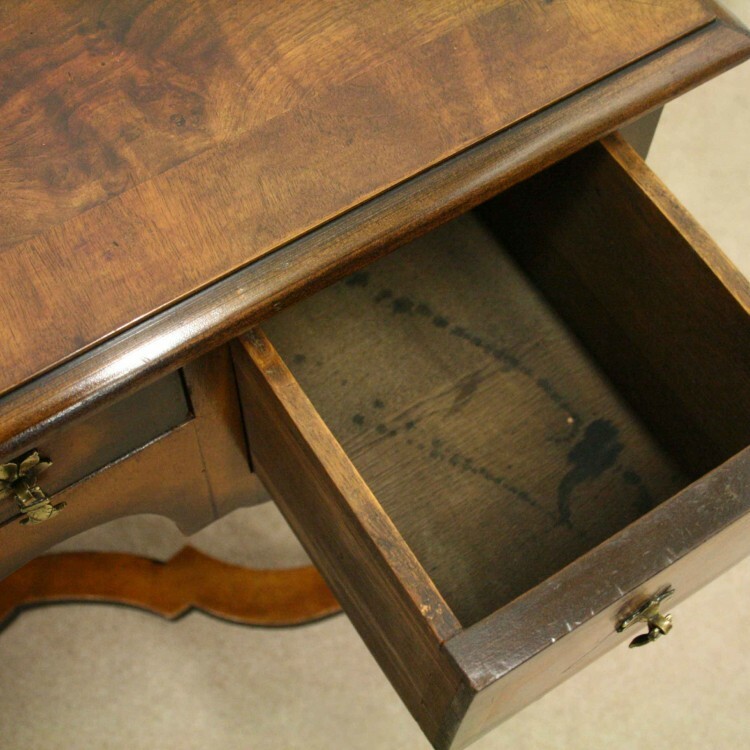 The drawers are also cross banded. 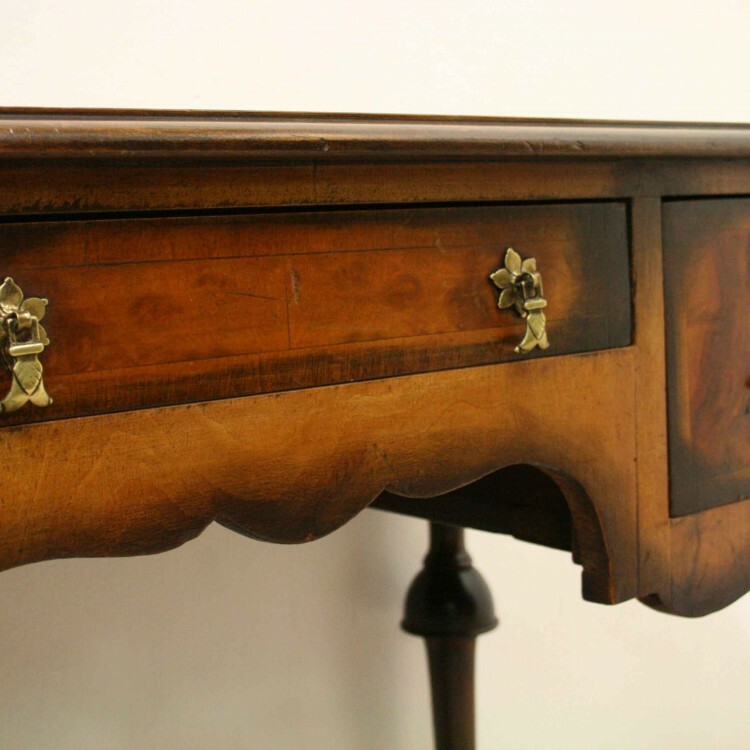 Beneath the drawers there is a shaped apron and the whole piece stands on 4 elegant turned legs. 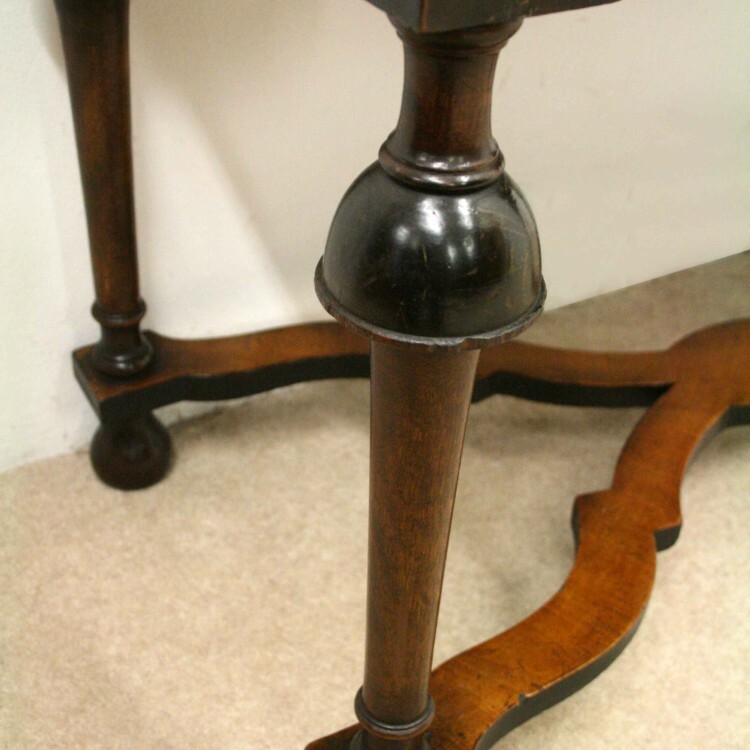 The top of the legs has a bell shaped turning and beneath this a tapering turned column, finishing on bun feet. 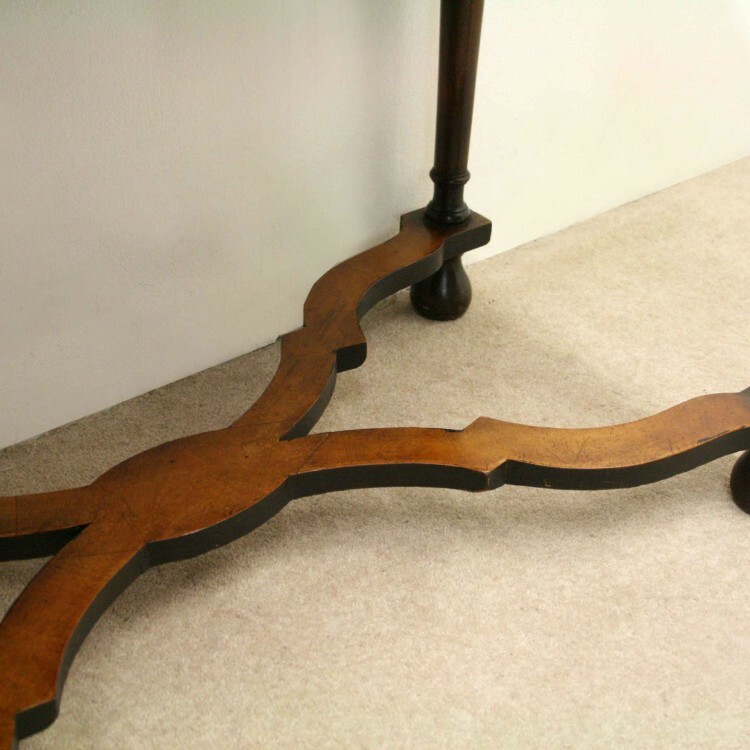 The legs are united by a wonderful Renaissance style X framed cross stretcher, again veneered in walnut. 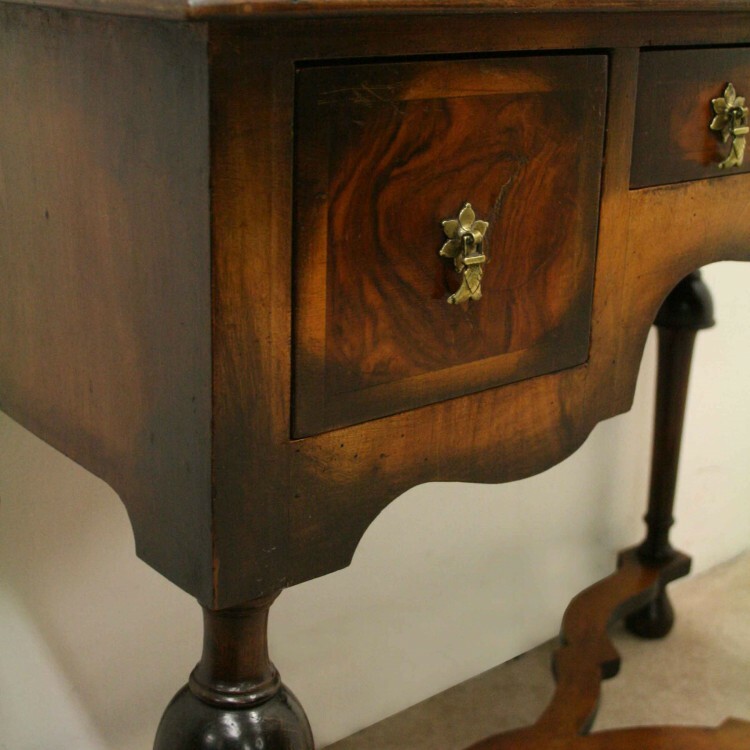 75cm high x 92cm wide x 48.5cm deep.